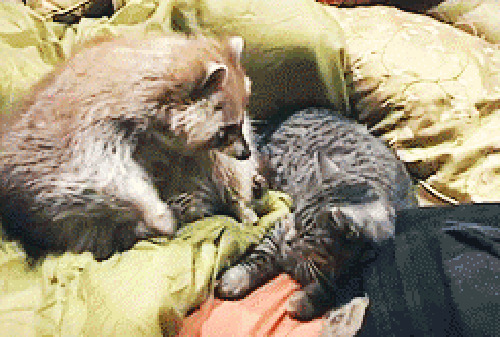 Lately I’ve had a thing for raccoons, probably because of this gif. I drew this little fella yesterday morning during Sacred Coffee Time. It’s based on a true story— the photo proving it actually happened can be found on my Pinterest. 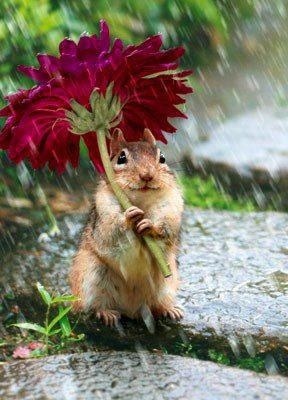 I really like the little guy—I totally get how he’s feeling right now. I’m enjoying a rare lull in projects/commissions, my to-do list is completely at-will and I can do whatever I want. 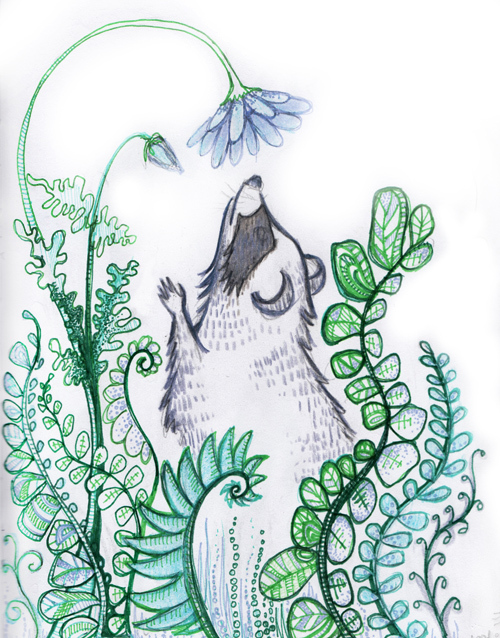 I have a cookbook cover/illo project preheating, but other than that, I’m free-floating, and taking the time to smell the proverbial roses… by drawing a cute little forest creatures and drinking coffee.